Dogs: An Amazing Animal Family Coming Soon! 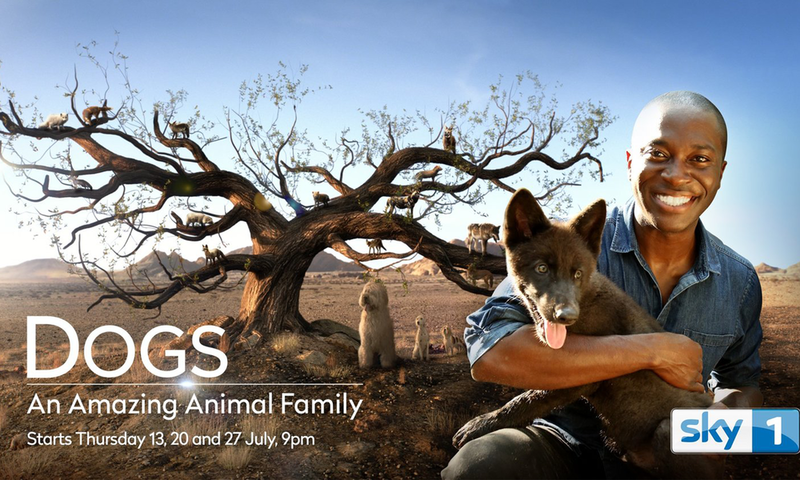 Team Moonraker are looking forward to watching Dogs: An Amazing Animal Family produced by our good friends at Offspring Films. Following on from our Best Visual Effects RTS win for Cats: An Amazing Animal Family, the photoreal family tree has been taken to the next level for this new series on the Dog family tree!